Working in a browser is a lot different than working in desktop software, but once you’ve adjusted, you may find yourself working faster and being able to view more information you need all at once. Want to review two or more reports side-by-side? Want to create a payment on one screen while reviewing a bill on another? 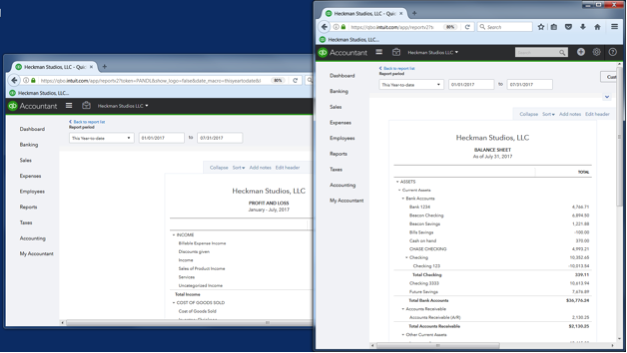 Using browser tabs, you can open multiple windows in QuickBooks® Online at the same time. This makes it easy to compare, cross-reference or multitask, without closing the page you are working in. 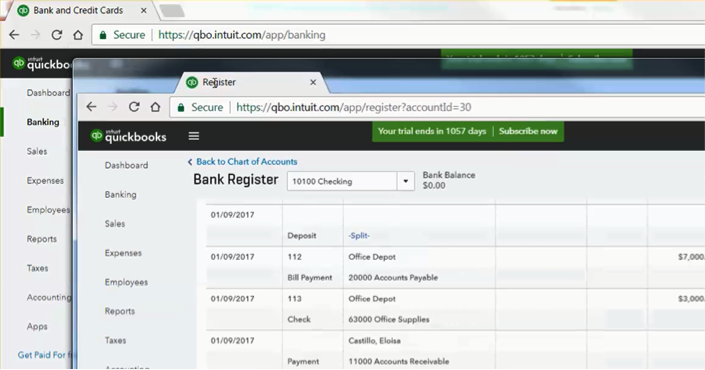 There are a few different ways to open multiple windows, but let’s start with a shortcut that only accountant users have in QuickBooks Online: the New Window button in the Accountant Toolbox. While in a client file, go to the Accountant Toolbox drop-down menu and select New Window. This will duplicate whatever page you are on in another tab. From that second tab, you can navigate to another page in QuickBooks Online. If you are not an accountant user, or would prefer to open another tab in a different way, how you do so depends on the browser you are using. 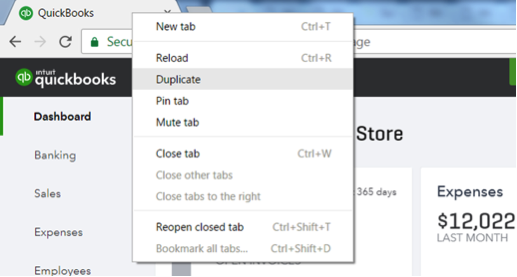 Right-click on the browser tab and select Duplicate Tab. You can also press Ctrl + K on your keyboard. Hold Ctrl on your keyboard while left clicking and dragging the tab to the right. Release the mouse button to set the tab down, and then release Ctrl. From the second tab, navigate to another page of QBO. You can open many, many tabs in any given browser, so feel free to repeat this process to open as many pages as you need for that client. On Windows, you can toggle between tabs using Ctrl + Tab on your keyboard (Ctrl + Shift + Tab to go backwards). Now, what about viewing these screens side by side? Hold down your mouse on one of the tabs to drag and drop the window to another monitor. You are not limited to two windows either. You can open as many tabs, as needed, and drag and drop them across multiple monitors. I have seen accountant desks that look kind of like a space station! Only using one monitor, or on a laptop? On most Windows machines, you can either drag and drop, or hold down your windows key and a right or left arrow to “snap” the browser page to fit on one side of the monitor. Then, repeat this on the opposite side with your second tab. 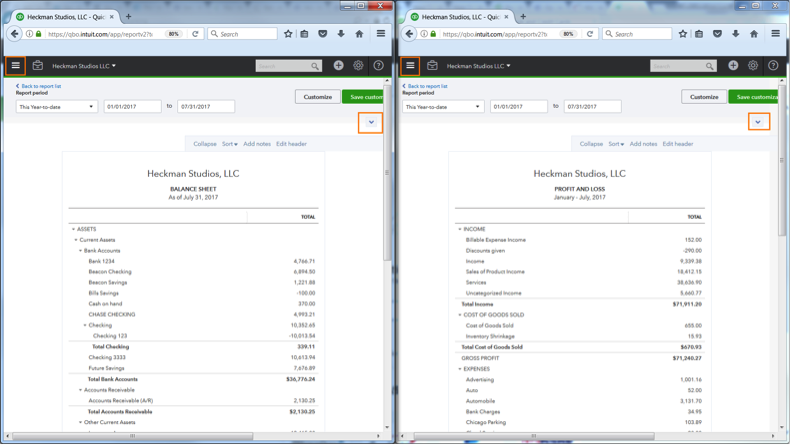 You may want to use the hamburger icon and arrow in QuickBooks Online to collapse the left navigation panel to give yourself more space, especially when viewing reports, such as a Balance Sheet and Profit and Loss, side-by-side. Mac users can use split view for a similar experience. It is important to note that if you make changes in one window/ tab, you will want to refresh the other windows/tabs to see the changes reflected. On Windows, click F5 on the keyboard, or use the refresh button on your browser. On Mac, use Command + R, or the refresh icon. 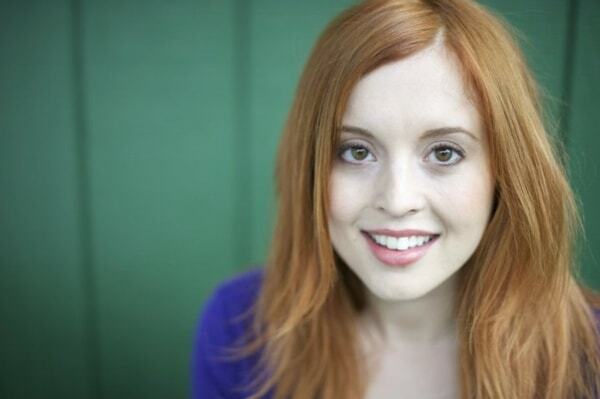 Valerie Heckman is a senior product consultant with Intuit’s Accountant Segment. She engages with accounting firms across the United States as they work toward their Firm of the Future goals; educating and providing resources on the features and functionality of QuickBooks Online Accountant, QuickBooks Online and the Intuit Apps Ecosystem. She is located in Naperville, Illinois.